Frame houses have good thermal insulation, are fast building, good value for money, variety of designs. They are energy saving and eco-friendly. This is a warm and comfortable house. 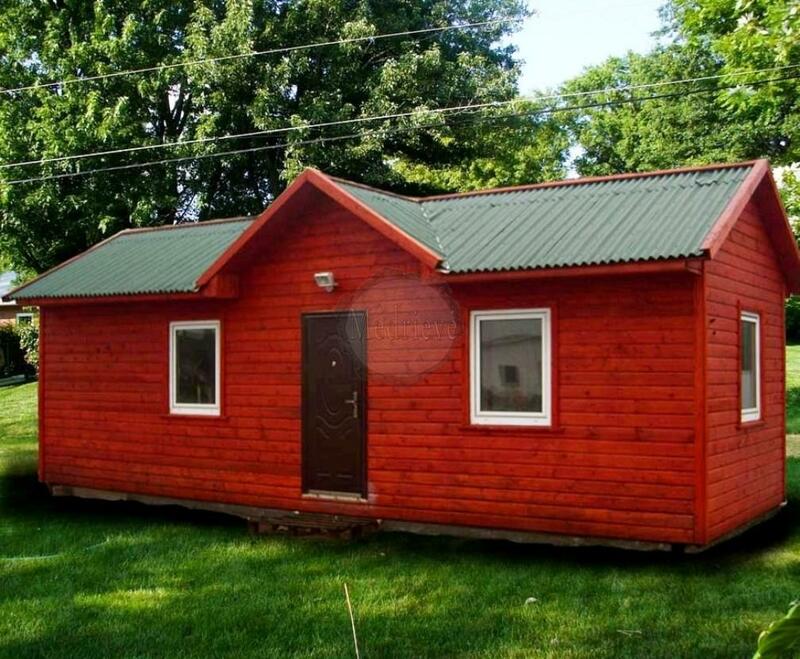 They have advantages over other types of constructions. The most important thing is that the build time is fast. 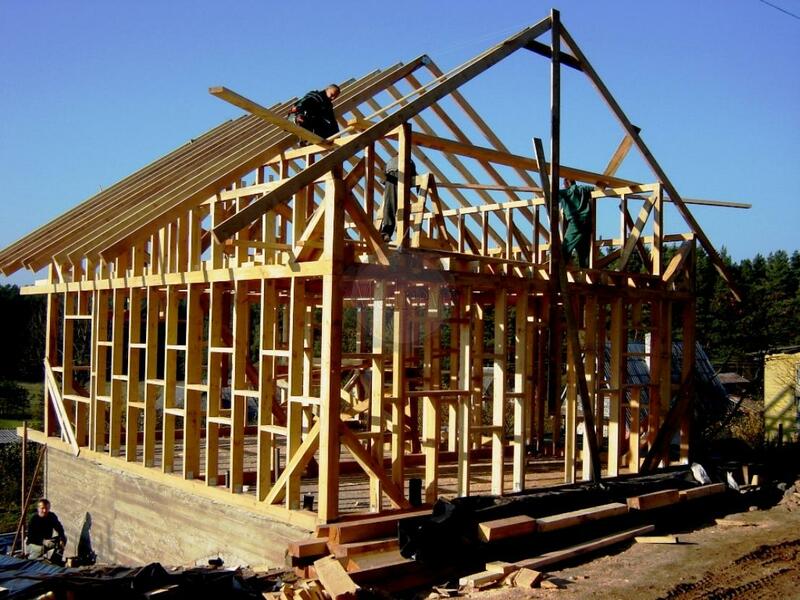 Timber frame house is lightweight, so the foundation can be cheaper. 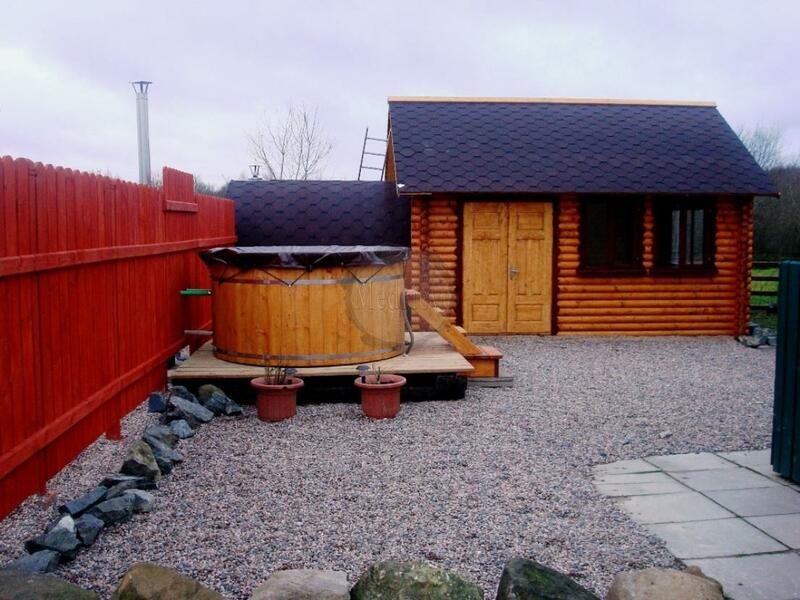 Drilling – pile foundations are perfect for these kind of houses. 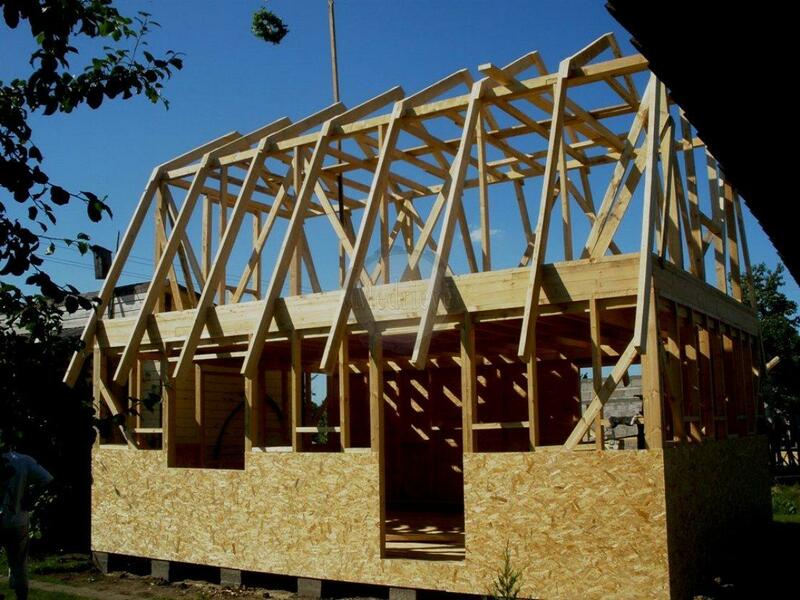 The frame of the house is assembled from wooden sections and the spaces are filled with a heat insulating material. 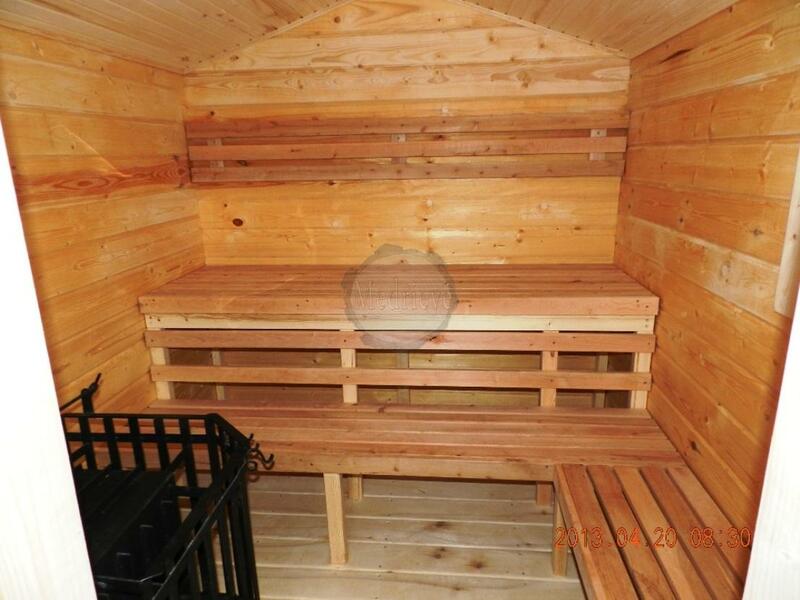 The panel consists of a wooden frame – planed coniferous wood. The elements with incombustible wool. 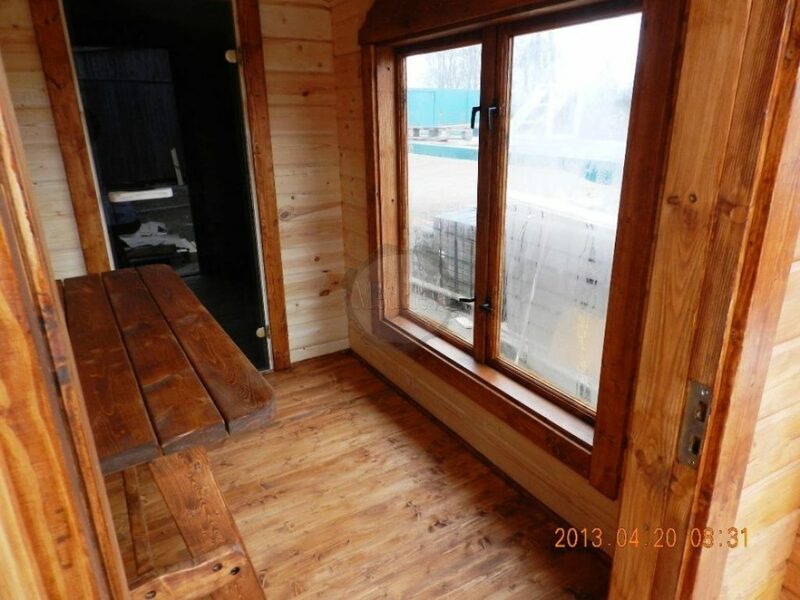 The frame on the inside is lined with plasterboards, a soundproof film is added. 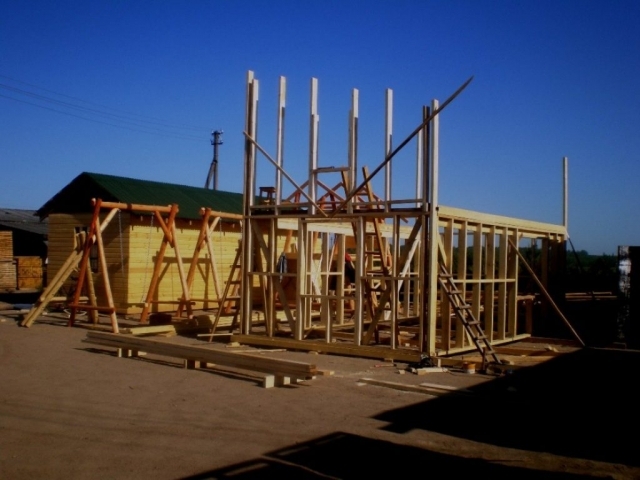 On the outer side of the frame, the windproof film and OSB board or planks can be added. Finishing can be done after the installation of the panels. Houses can be supplied with plastic or wooden windows, exterior and interior doors, selected roofing. The facade can be finished with the materials chosen by the customer. Buildings from logs is the healthiest, eco-friendly and cozy way. In the summer walls of a log house does not allow heat to enter, regulates moisture. 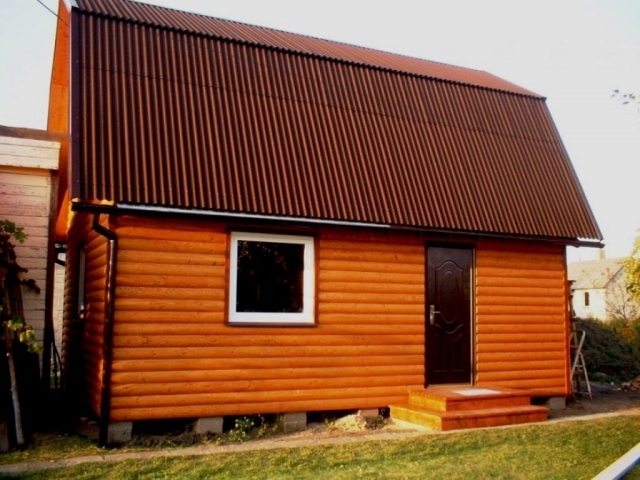 During the low temperatures these houses are warm, because the wooden walls have the ability to accumulate heat and evenly distribute it in the premises. 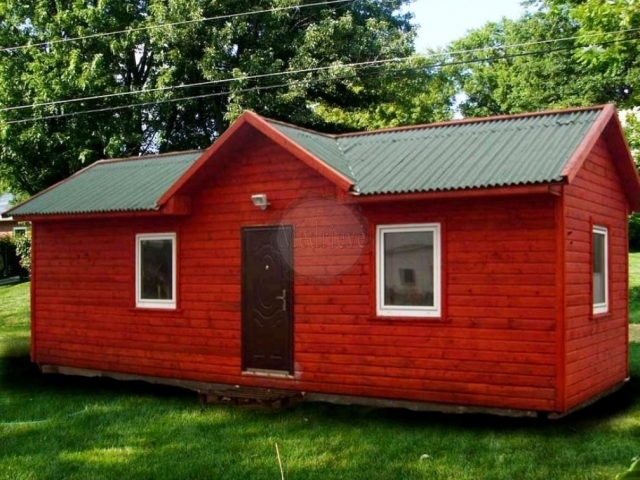 People living in this type of house are less likely to suffer from allergies. 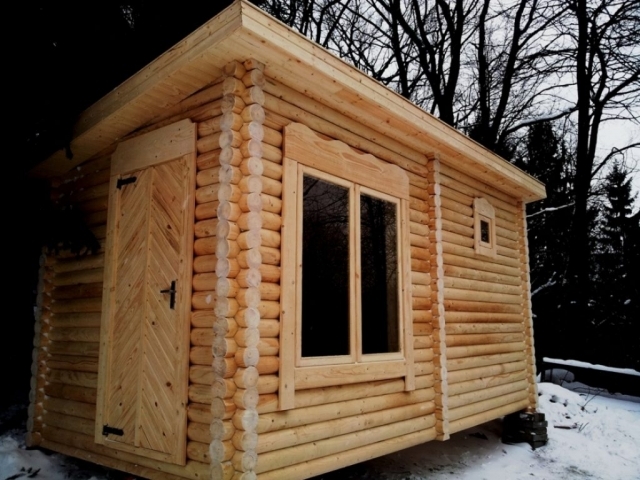 According to the costumer’s requirement, we manufacture log cabins, summerhouse pods. The price of the house depends on the chosen design: the thickness of the logs, the number of internal partition walls, the roofing, the windows, the doors and the delivery distance. 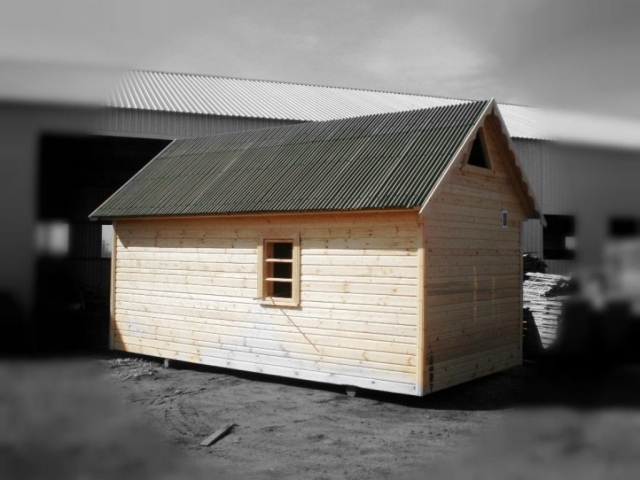 If you feel that there is something missing in your yard, farmstead, garden or plot, take care of that – place a compact, sturdy and practical wooden house for the rest, which now you can order from us. 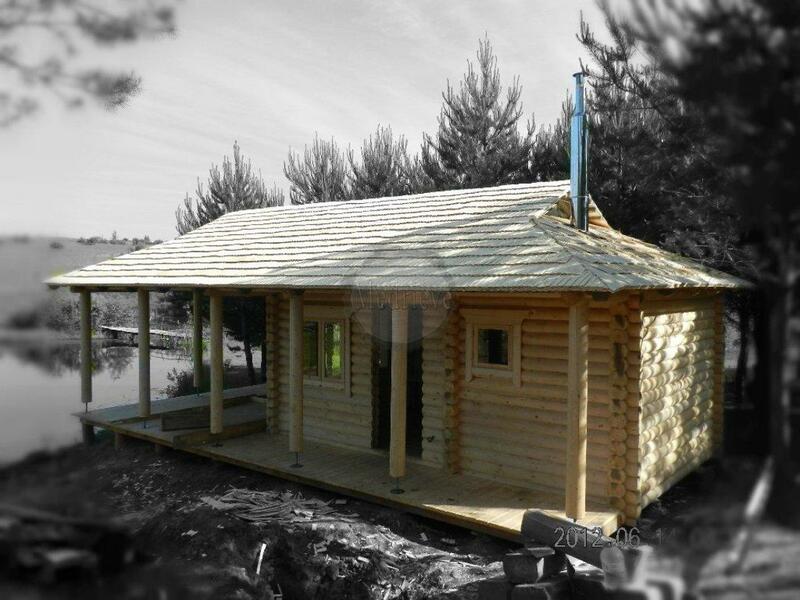 The houses are manufactured in different sizes and designs, so they are perfect for campsites or as a summer house. 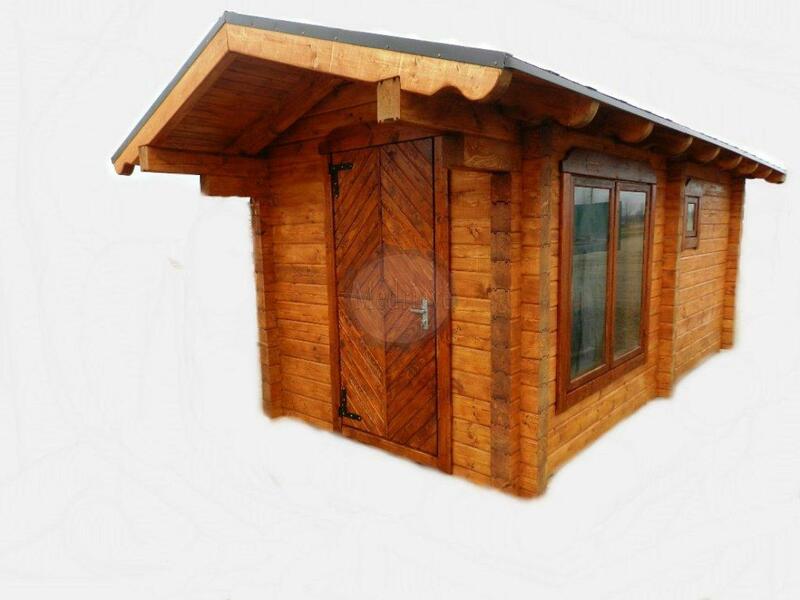 We produce wooden houses according to your personal needs, in different models and layout. You can choose from standard offers or submit your project.